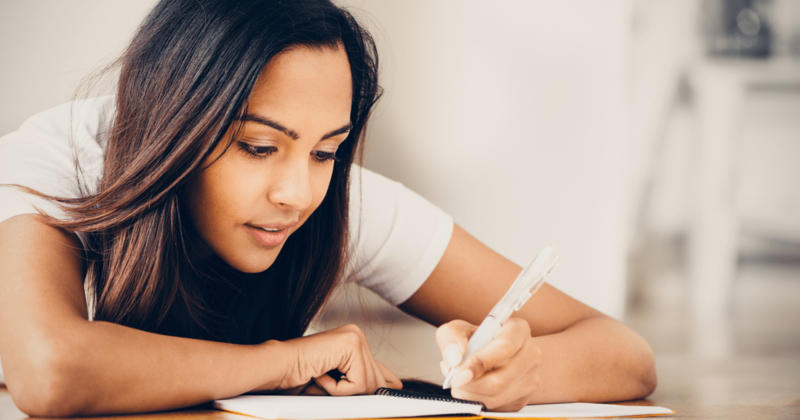 Through a combination of fear of failure (perceived or real), lack of preparation, and a possible poor testing history, many high school and college students like you may have what the ADAA calls, “test anxiety”. If you don’t feel you have experienced test anxiety, maybe you just sense an uneasiness during test preparation and test taking and would like to learn to address it. 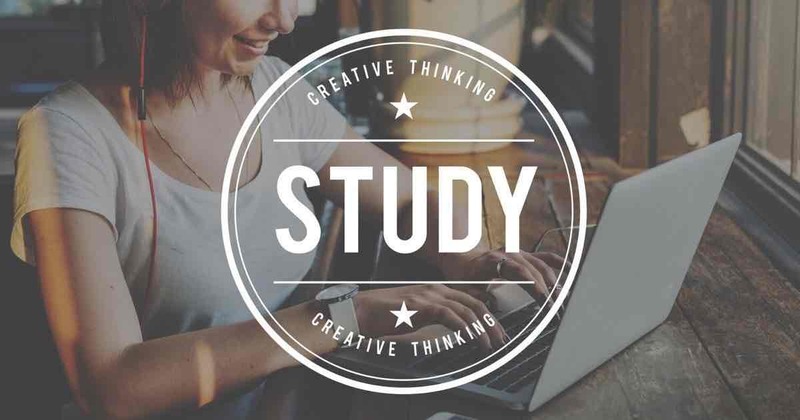 Did you know that you can actually learn how to be a good test-taker? 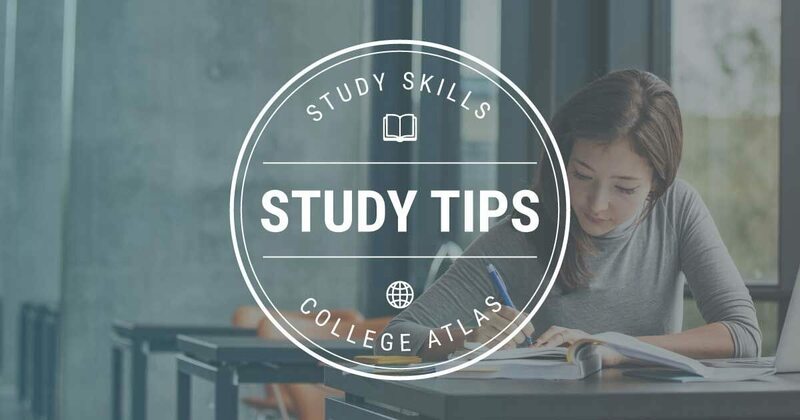 You can even learn to quiet down some of your fears and concerns so that you can study more effectively and efficiently. 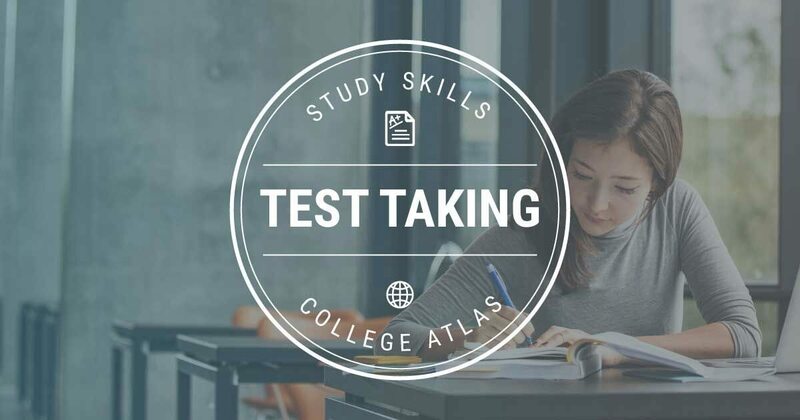 Below we address test taking and test preparation tips and strategies for standardized college entrance exams and college-level tests. College entrance exams like the SAT and ACT are still a big part of a hopeful college student’s application. Doing well on these tests is typically a major data piece that college admissions committees use as they weed and filter out prospective students.  Having a good SAT or ACT test score is just another way for you to stand out from the crowd of other applicants. Once in college, tests become even more important. 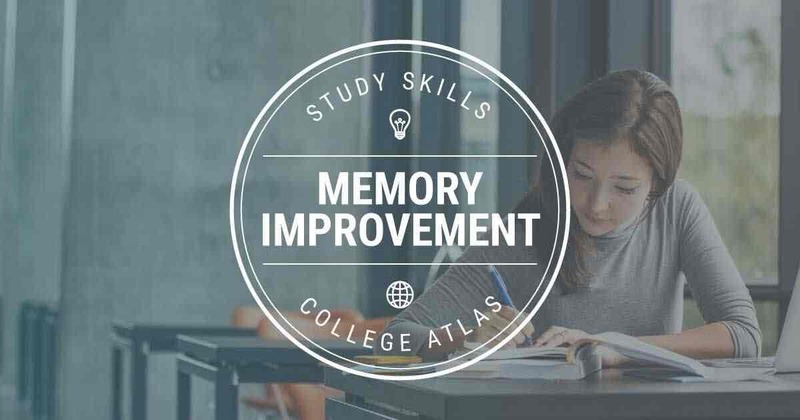 Unlike like high school, where homework completion is factored into the grading process, much of a student’s grade in college is based on quiz and test performance. 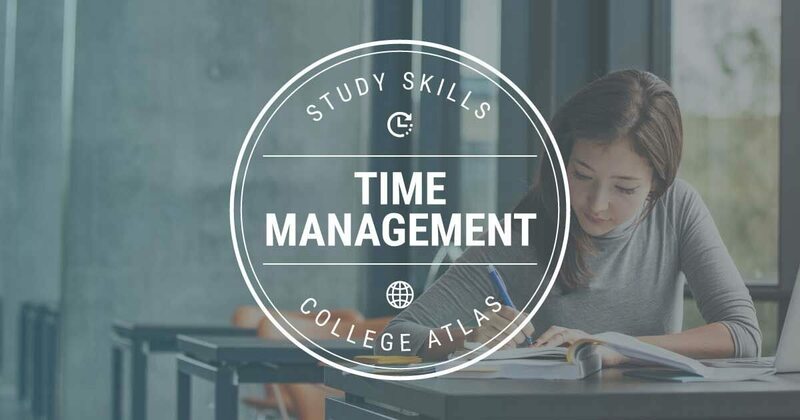 It is not uncommon that a college student’s entire grade will be based solely on a midterm and final exam. 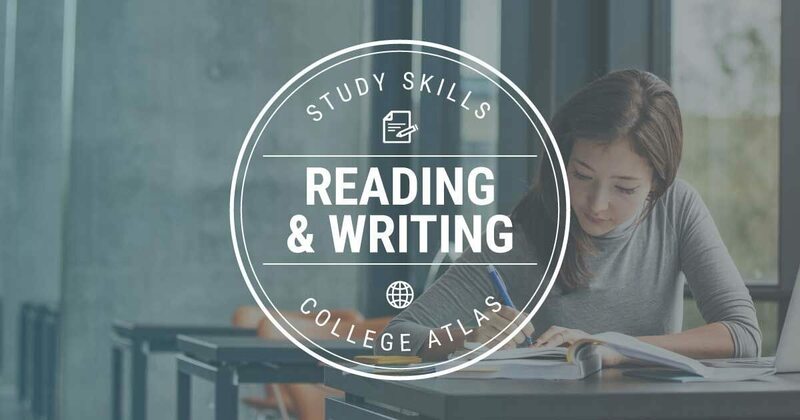 Reading through and applying these helpful test taking and test preparation skills addressed in these guides will teach you how to prepare for and perform well on any college entrance exams or college-level test so that you can feel confident that you’re consistently bringing your testing A-game. 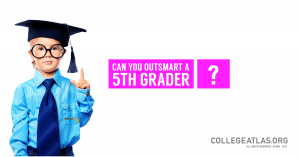 Can You Outsmart a 5th Grader?